You can increase your skills; with the largest spectrum of clients stretching across every industry. Most temporary roles will introduce new or expanded skills to your CV. 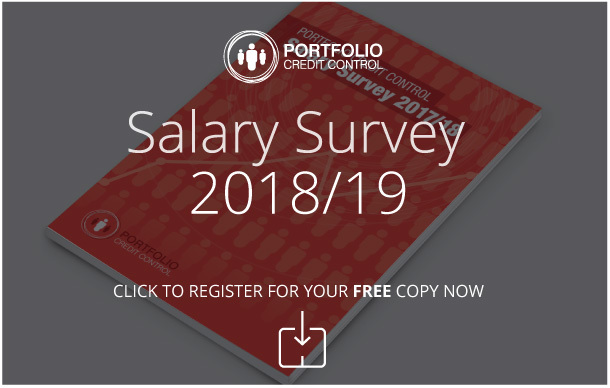 Portfolio Credit Control can offer you competitive rates of pay with flexible assignments to optimise your earning potential. To find out more about temporary work through Portfolio Credit Control contact us today!